Handy Help Man is a home improvement company that offers Home Construction, Remodeling, Repairs and additional home services. Located in Mount Pleasant Michigan, we proudly serve the surrounding area including Midland, Alma, Harrison area, Vestaburg, Canadian Lakes and Clare. Our company goal is to raise the fundamental standard of construction and remodeling by educating and simplifying the buying process for the consumer. We work on an hourly wage for most small projects and also can provide bid estimates for the larger projects. We believe that our abilities of building and fixing projects, in and around your home, is second to the relationship we build through honesty and outstanding service. Your satisfaction is our number one goal. Let us finish that “honey do list”, or add the new deck you have been waiting to enjoy. We’re a real, professional company that provides the friendly, high-caliber service of a family-owned business. We thoroughly clean the job site daily, answer any questions you may have during the project, and treat you and your home with the utmost respect. We take COMPLETE responsibility for the work we do. Let us work for you. In partnership with Solid Rock Construction, “building your home as if it were our own”. We are not the cheapest home builder, but we are one of the best. Whether you have a fixer upper, gut job or a just need a bit of updating, Handy Help Man is here to help. We remodel bathrooms, kitchens, man caves and more. 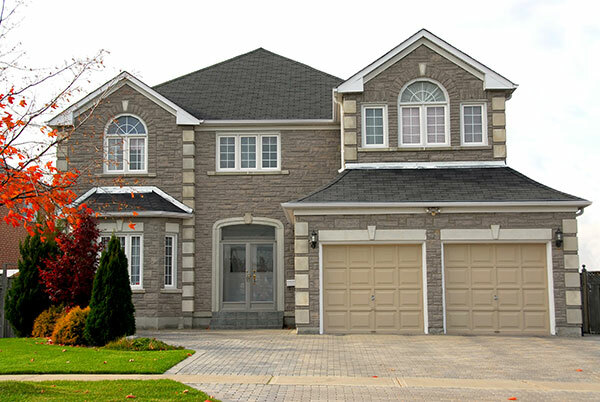 A home addition can have many practical advantages. It’s a smart investment because it increases your home’s square footage. It can also serve a useful purpose, especially if the addition functions as an office. For many people, the bathroom is a sort of oasis – a place to relax and recover from the stress of the day. Our designers are experts at creating beautiful bathrooms that become like in-home retreats for our clients. You deserve to have a kitchen that is as special as your family. We can design and build the kitchen of your dreams, one that will be the envy of everyone who sees it. Roof leaking, losing shingles or finding broken pieces of asphalt around the house? Drafty windows or doors? Faded or outdated siding? We can fix just about anything. Handy Help Man can help create the curb appeal you are looking for. Whether you are building new or remodeling our experts can help recommend and install quality siding, windows and doors that will last for years to come. With your roofing needs in mind, Handy Help Man has developed our capabilities to better serve you. All roofing projects are done in a timely manner with efficiency and pride. If you need spring yard clean up service, Handy Help Man is your best choice for a local, full-service company to complete the job. Our yard cleanup specialists will provide top notch service. Is your garage looking pretty rough? Handy Help Man can help you with that. We can install new garage flooring, storage cabinets and organization systems that transform cluttered garages into clean, efficient spaces. Cleaning your gutters regularly is essential for proper gutter function and saves you money by preventing costly future repairs. We remove all loose debris from roof areas, all gutters and downspouts are thoroughly cleaned and checked to assure proper flow. Your workers were very prompt to start, very courteous, and very professional. They made me feel very comfortable from beginning to end. Your company by far has been more honest and professional than any we have dealt with for this project. Thank you very much!